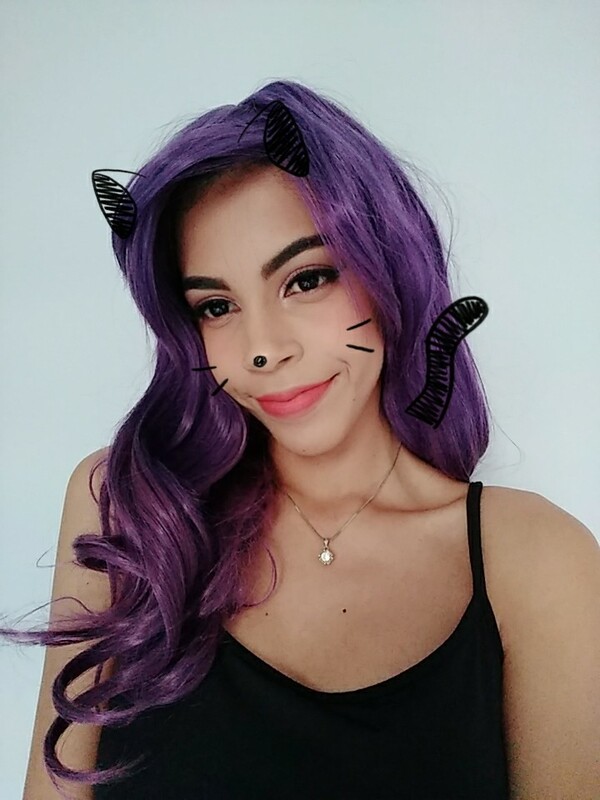 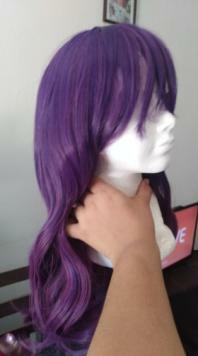 Features: Thismedium long curly wig is the cute Kae Serinuma in anime Kiss him,not me. It is in high quality of synthetic hair so it is vey soft and thick to wear. 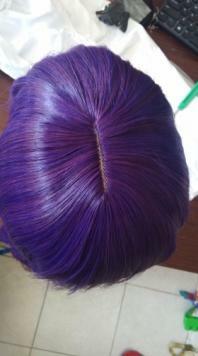 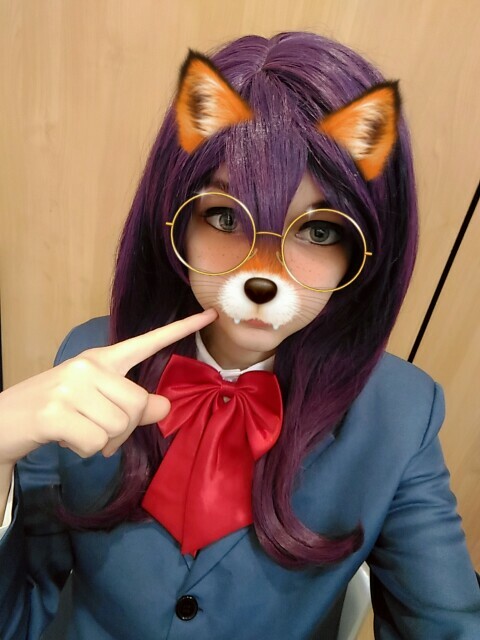 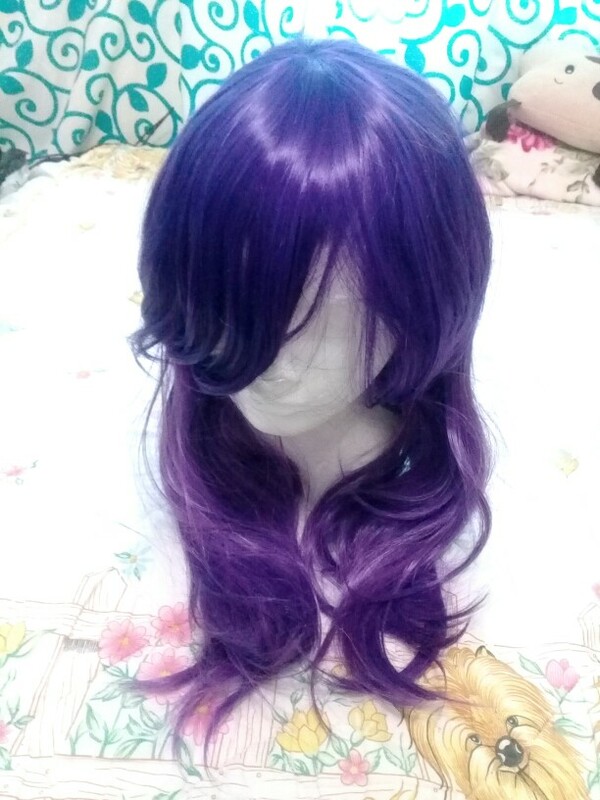 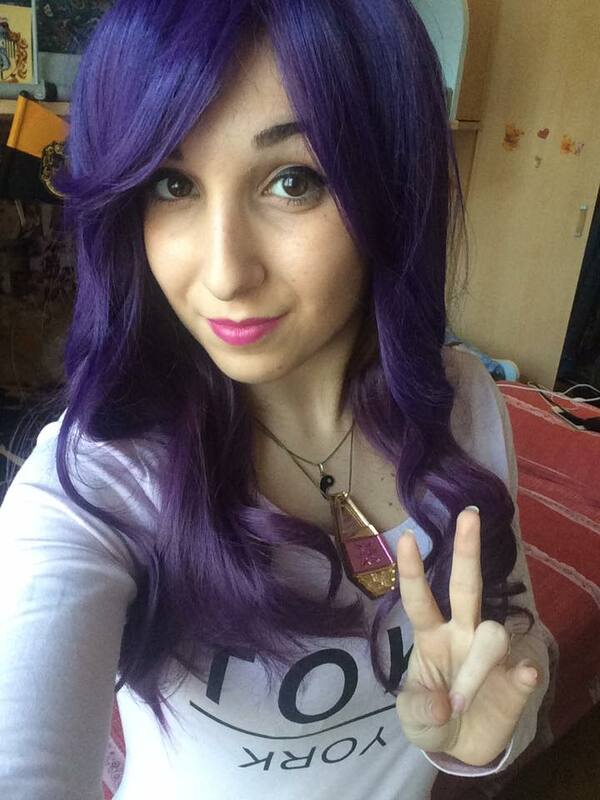 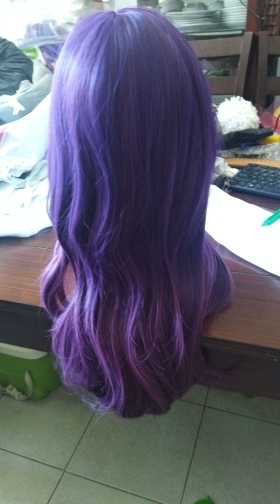 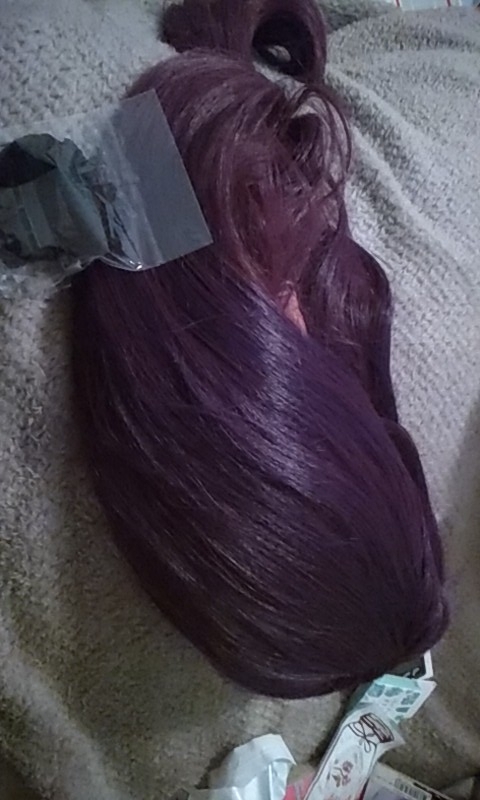 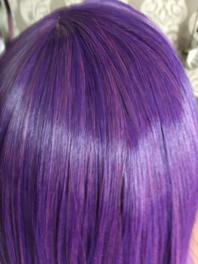 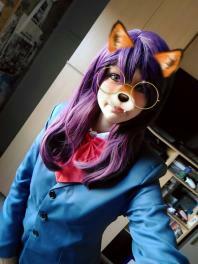 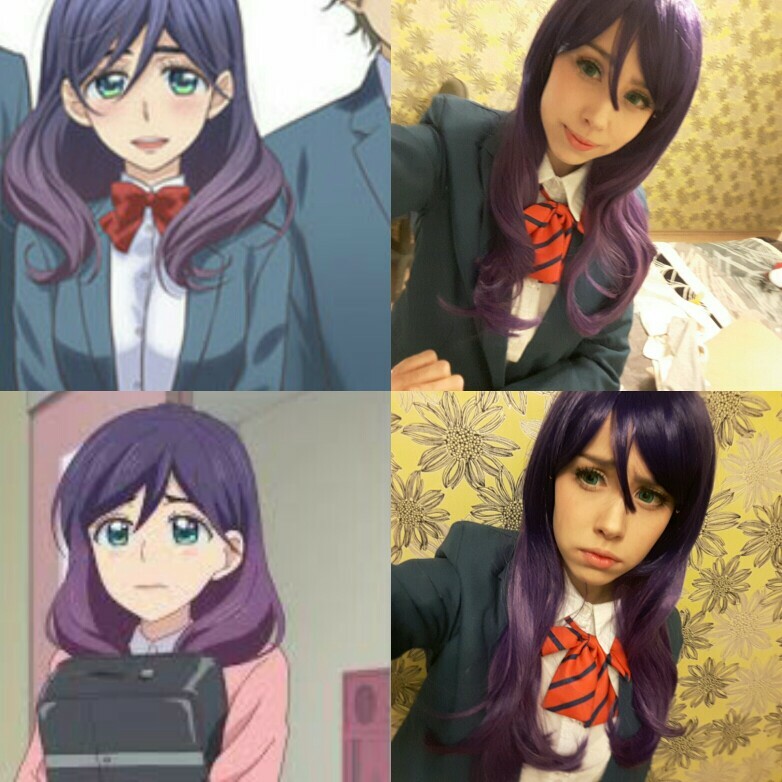 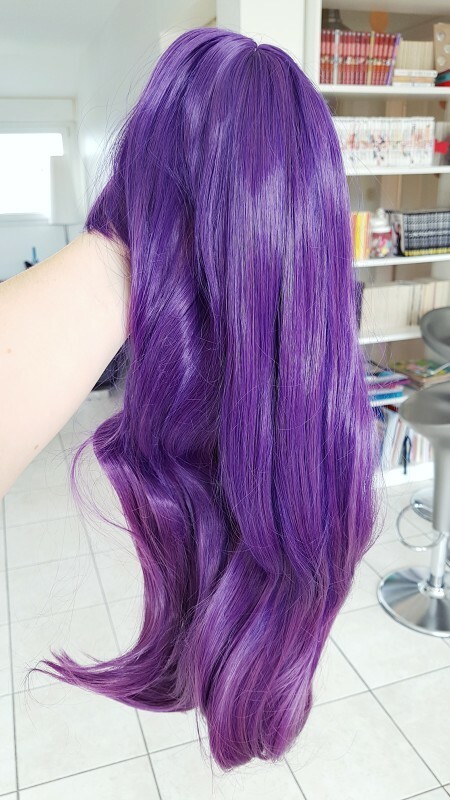 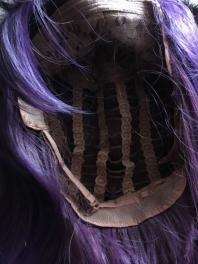 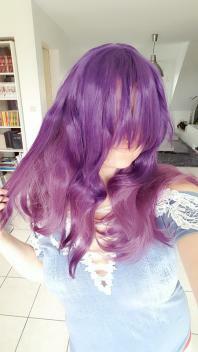 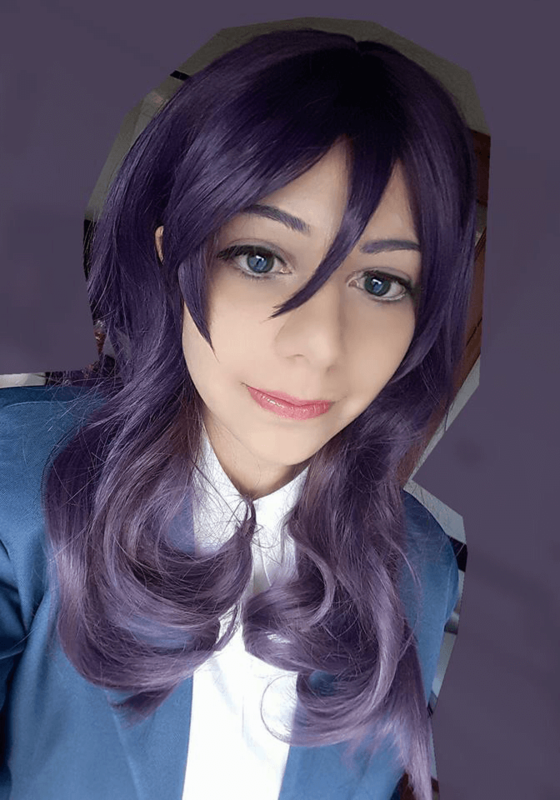 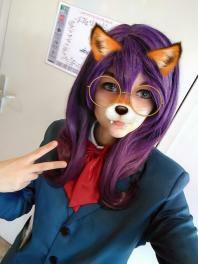 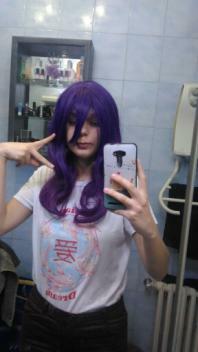 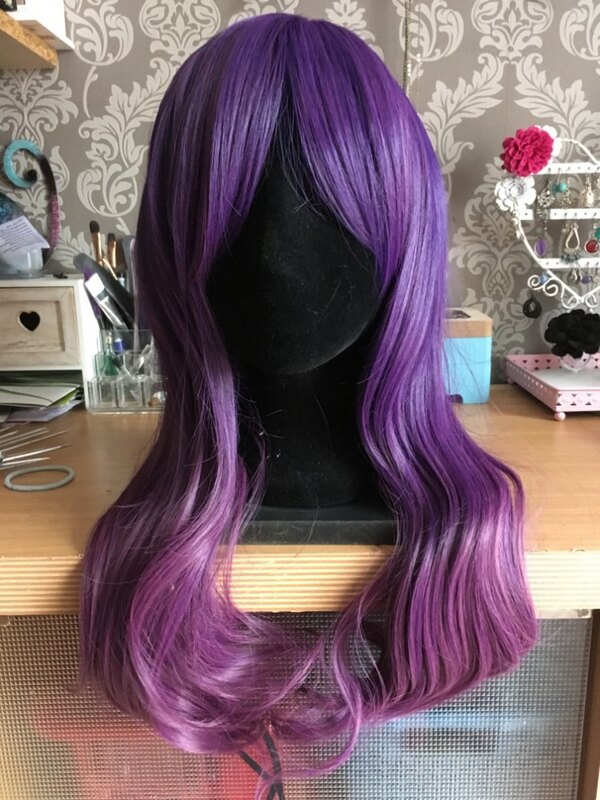 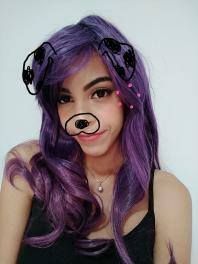 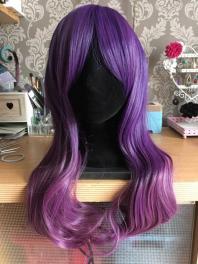 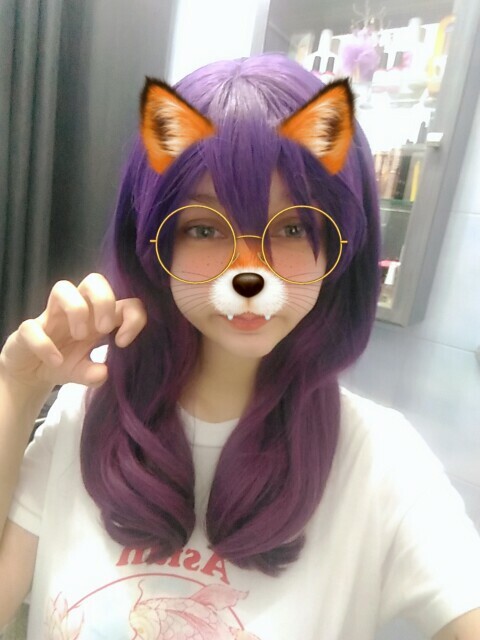 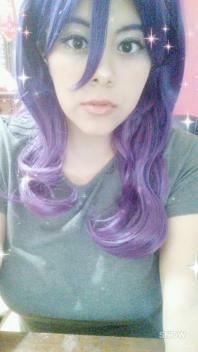 You can wear it to do cosplay or as fashion wigs, it is so beautiful and charming with purple color to wear. 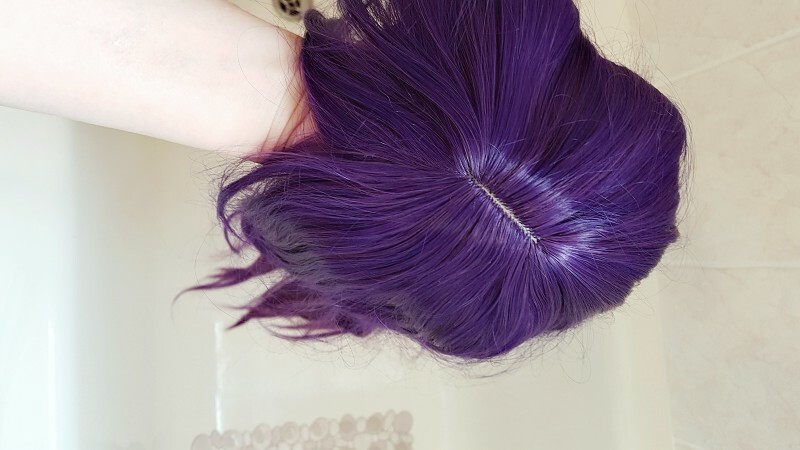 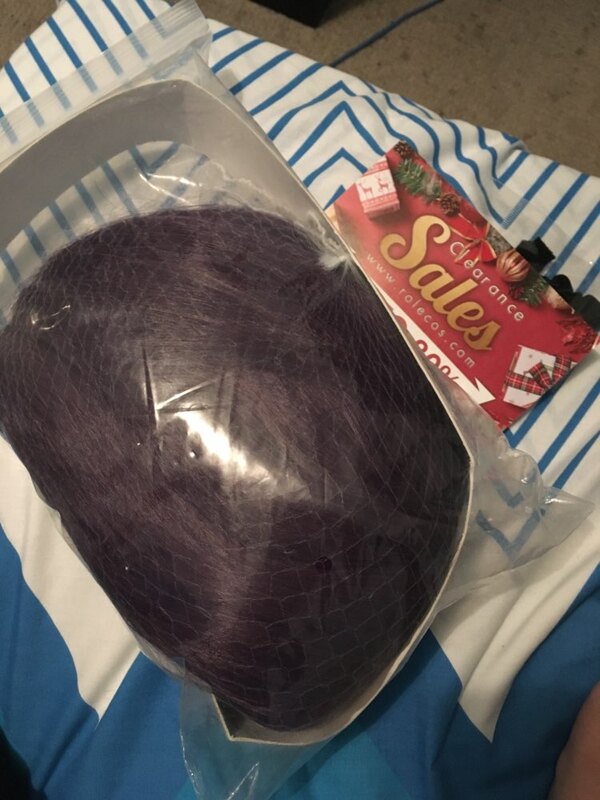 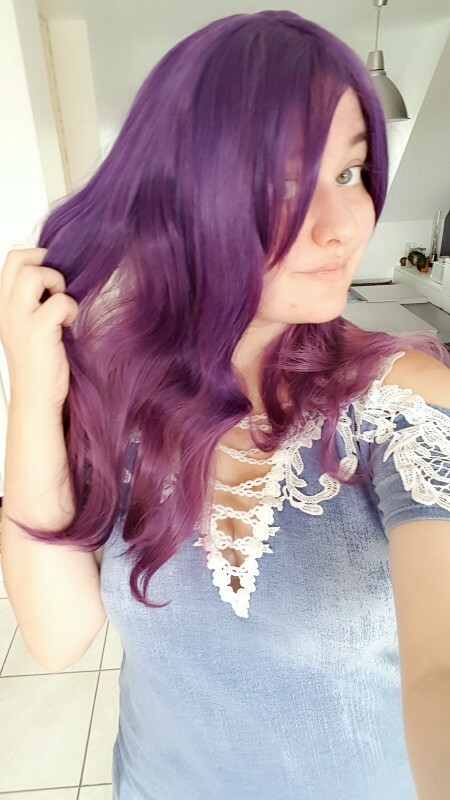 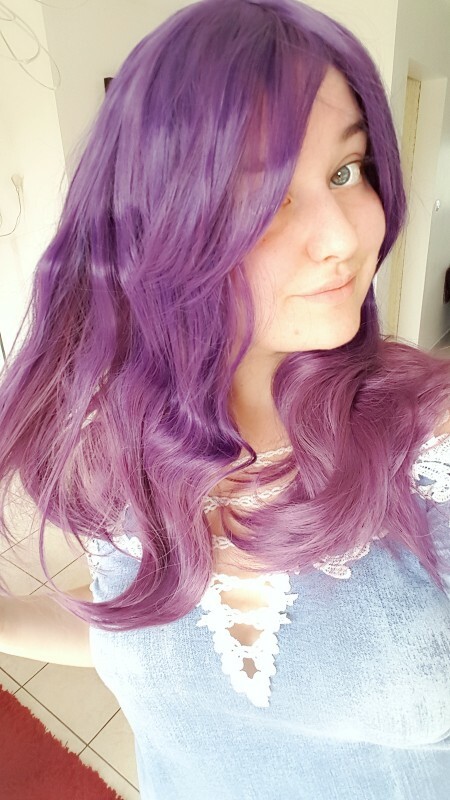 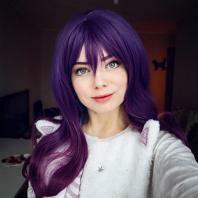 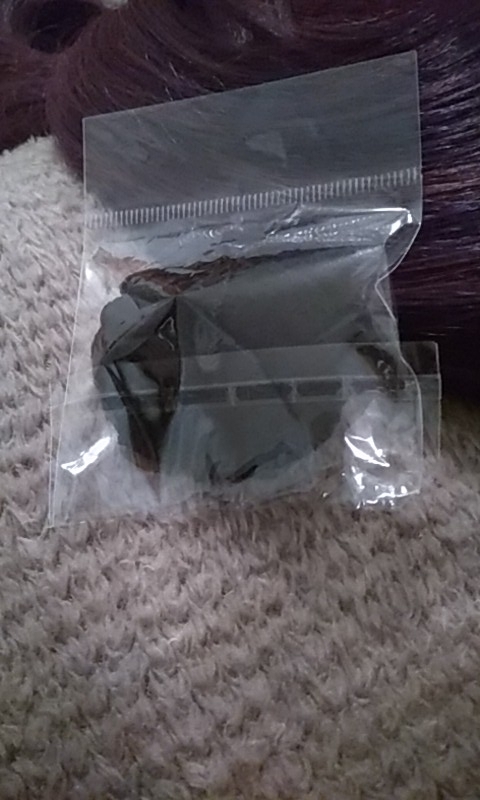 Love this wig, the quality is the best, and the color is greatful! 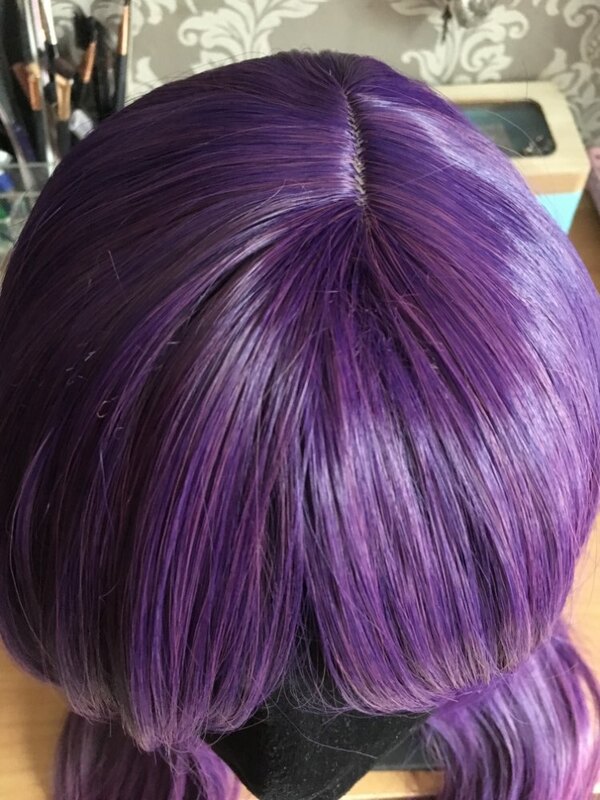 This wig is really nice. 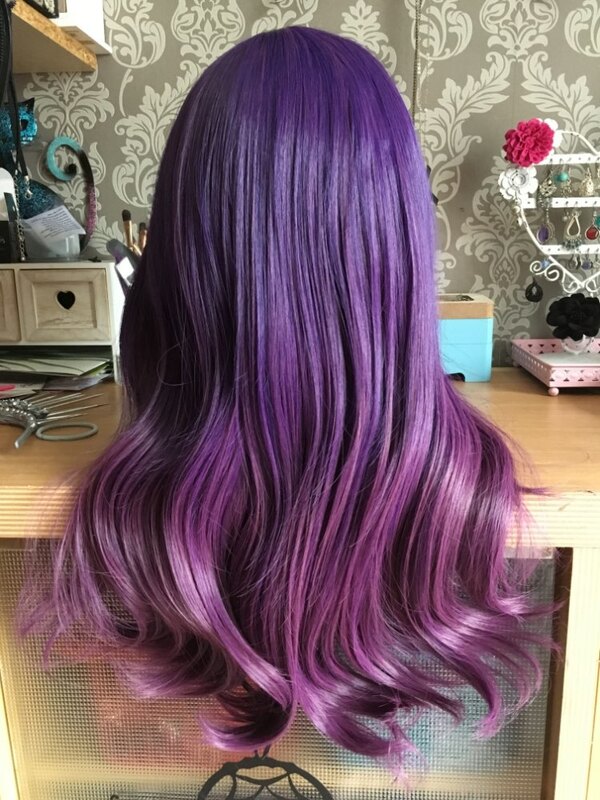 I like it so much! GOODD WEBSITEReview by A**a P.